Today we get up to speed on election results from three countries: India, Indonesia and Brazil. In April, Hindu nationalist Narendra Modi won India's election with his BJP party securing victory by a fairly large margin. In July, the former governor of Jakarta, Joko Widodo, won against a former general and was sworn into office on Oct. 20. 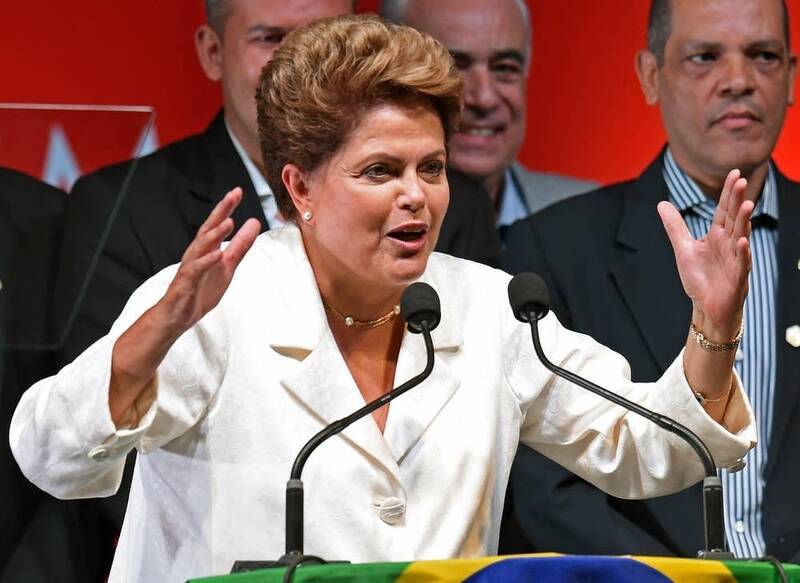 On Sunday, Dilma Rousseff won re-election in Brazil with 51.6 percent of the vote, doing well in the poorer northern portion of the country by promising reform.